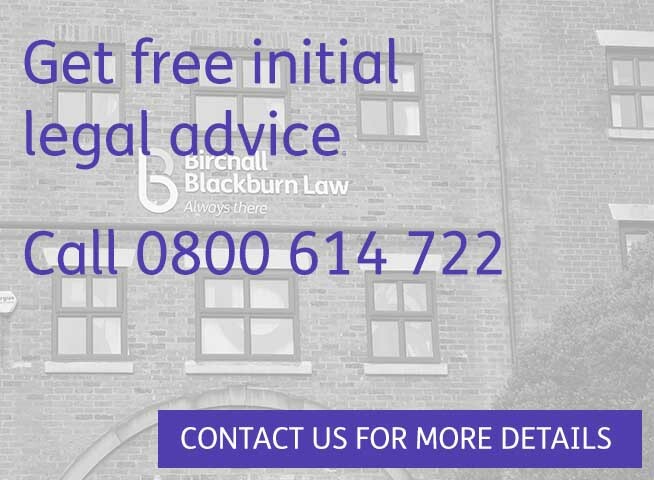 Birchall Blacburn Law’s office in Preston is easily accessible and has parking directly outside the front door on Avenham Street. The office benefits from disabled access and facilities for your convenience. Our team of solicitors in Preston offer an exceptional and affordable legal service. Our aim is to provide an approachable, friendly and customer focused service. 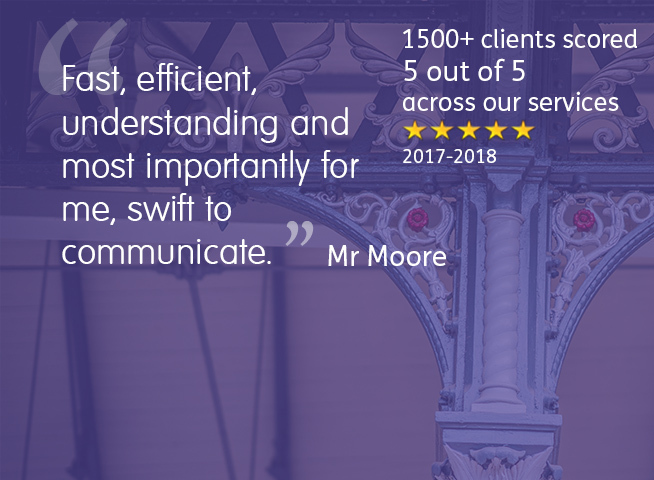 Our specialist commercial property team in Preston can help you with buying, selling or leasing commercial premises, as well as business acquisitions and landlord and tenant matters. If you need expert advice on separation, divorce, financial settlements, custody or access to children our experienced and highly trained family lawyers are here to help you. 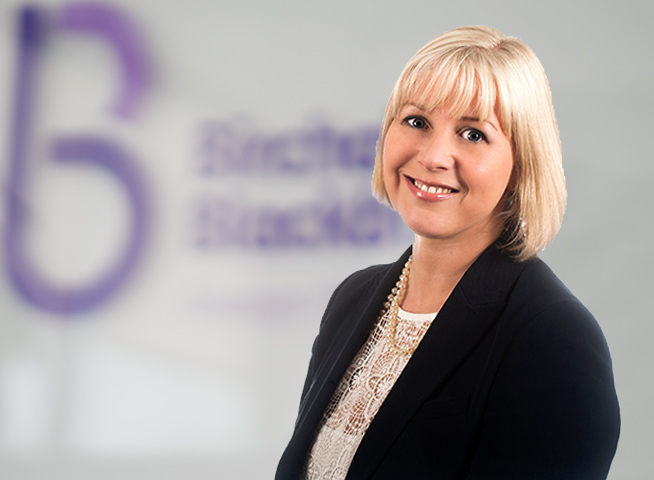 We provide legal expertise for Wills, Lasting Power of Attorney, Probate and Court of Protection. 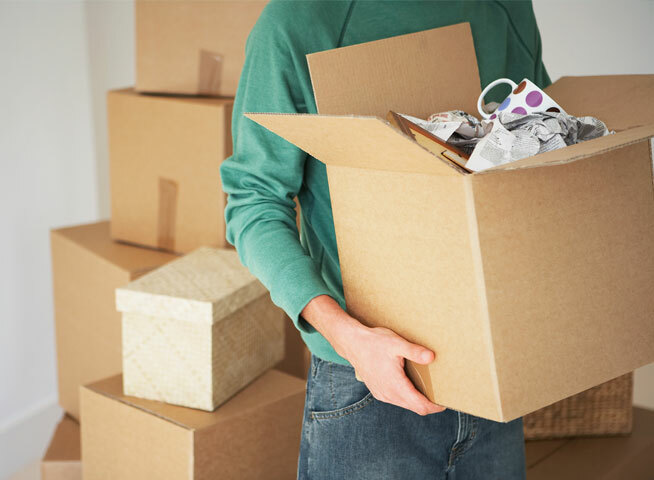 For all your conveyancing needs including buying, selling or releasing equity in your property. Recovering compensation for personal injury where someone else is to blame, including catastrophic and life-changing events. Our personal injury team will come and see you at home, or a convenient place to you.